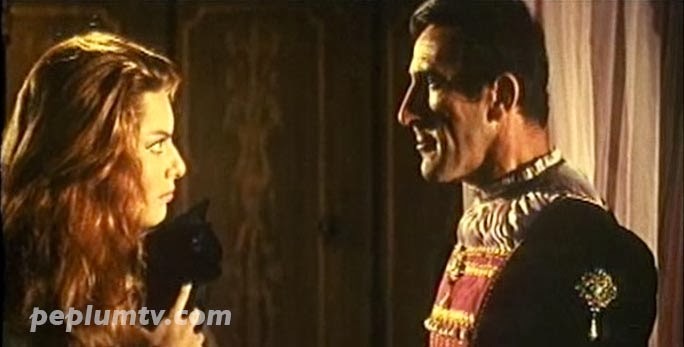 Sad to announce the passing of two PEPLUM stars: Lorella de Luca, 73, who died on January 9 in Rome and one of the most prolific actors ever, Arnoldo Foà, 97, who died today. Arnoldo's first film was in 1938 and has one film schedule for release in 2014. 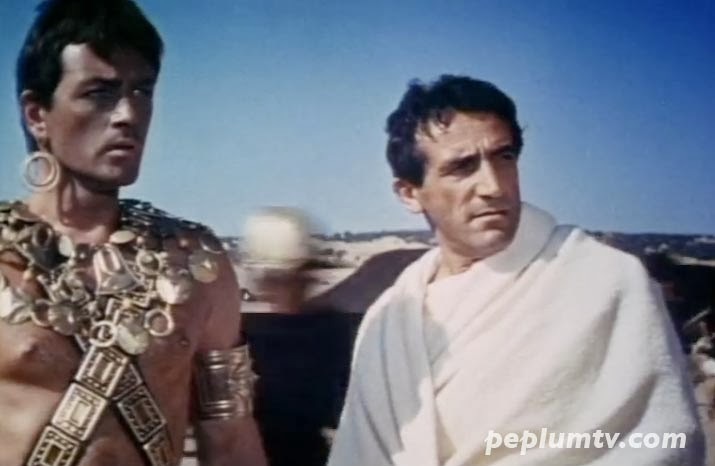 Both appeared as important supporting actors in their PEPLUM roles and left an indelible mark on the genre.